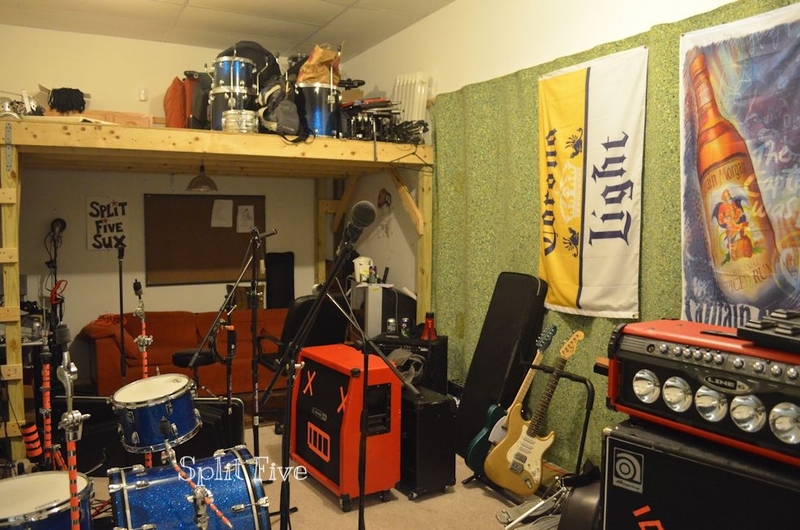 Baltimore's premier location for your band's rehearsal, recording, and performance needs is right here at Orion Studios! 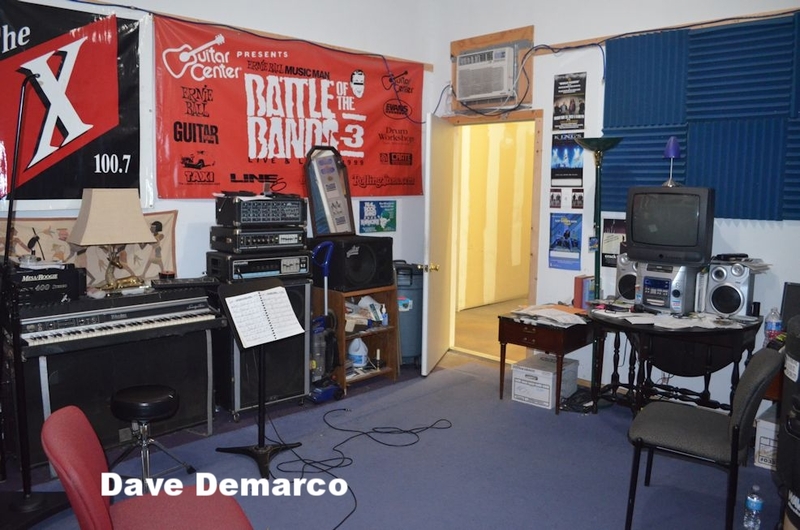 We've served the Baltimore music community for 20 years, providing clean and secure rehearsal studios, "get out da basement" rates on recording services, and showcasing music from around the world on our live performance stage. Give us a call and see what we can do for your music! 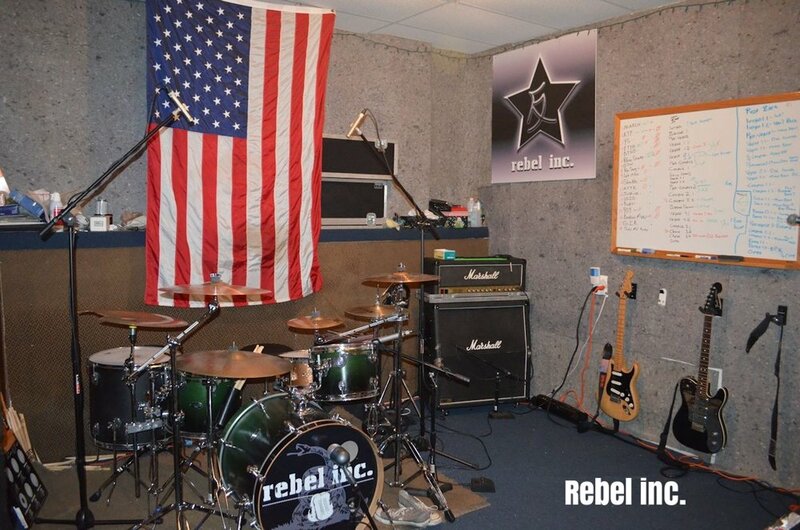 What do you look for when you’re choosing a practice space / rehearsal studio for your band? How about a clean and secure location that is convenient to major transportation arteries? One that’s available 24 hours a day, 7 days a week, and 365 days a year, with lots of on-site paved parking with easy load in and out. A place you can just show up, turn up, and blast it! That’s an apt description of the band rehearsal spaces at Orion Studios. Update!! Space available! We currently have a room approximately 13′ x 13′ that is open for monthly rental! Call or email us to schedule a tour! Orion Studios also hosts HOURLY REHEARSALS. Click below to learn more! Orion Studios offers a variety of services including repair. Our skilled technician brings over 20+ years experience to the table, on a wide spectrum of musical devices.